Depreciation is one of the tools that a bookkeeper uses to ensure your accounts are an accurate reflection of the health of your business. As a small business owner you don’t need to worry about the details of depreciation (that’s why you have a bookkeeper!) However, the consequences of getting it right or wrong in your accounting is something for you to take note of. You are making / you want to make purchases of high value equipment expected to have a usable lifespan of over a year for your business. You are applying for business finance and you need to demonstrate a healthy balance sheet. You need to make decisions about other investments and want to understand your cashflow and liquidity. You have many high value assets, e.g. for a construction company. Depreciation helps you regularly audit your equipment so you don’t lose track of it. Depreciation is a name for a set of methods used to allocate your expenditure on equipment across the number of accounting years the equipment will be used. If you’re looking to purchase a company van, you may choose or have to buy it outright. 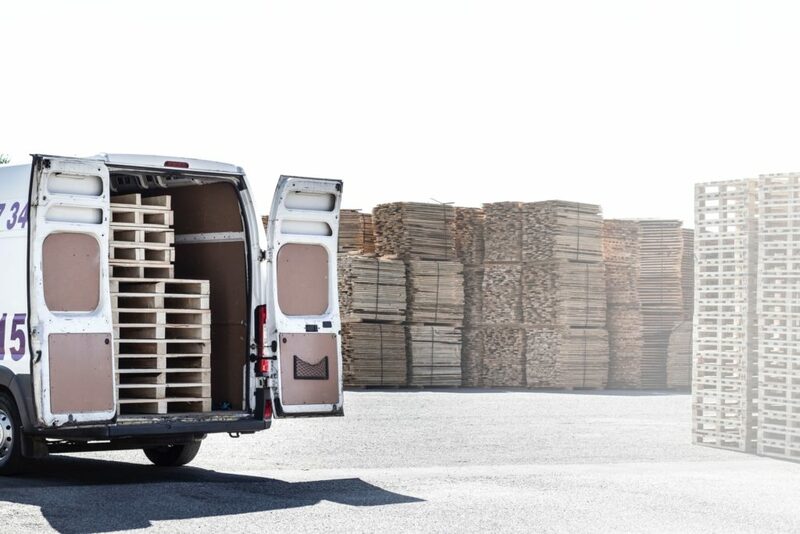 You will pay out the full cost of the van in one go, but it doesn’t make sense to allocate the whole cost of the van to your current financial year. Depreciation allows the cost of the asset to be matched up better with the revenue it generates. If you expect the van to have a lifetime of 3 years then it will be part of generating your income for 3 years. Using depreciation you can show an accurate return on investment and this is something investors or suppliers offering credit will want to know about. It’s easier to understand with an example: if you pay £30,000 for the van, the depreciated expense will be £10,000 per year. This will be reflected in your Profit & Loss account and give you a more accurate profit for the year. Depending on how your business is set up and the equipment you purchase there are different depreciation methods and rules. A qualified bookkeeper will be able to advise you on which will be most beneficial for your business and then set up your books to do it. Here’s an overview of methods commonly used for small businesses. We won’t go into details on each of the methods here – that’s something for your bookkeeper! Qualified bookkeepers are trained to diagnose the correct depreciation method for your business and keep your business finances as healthy as possible. Getting depreciation right also has tax implications, so it’s important to get professional advice on what’s best for your business. If you’d like to have a no obligation chat about your options (we do love having a coffee and a chat) please get in touch with Diane on 01825 763378 or email her on diane@team4bookkeeping.co.uk.